Sanctuary:The Story of Zion is an original production telling the story of Zion National Park. There are pictures, stories and songs. The O.C. 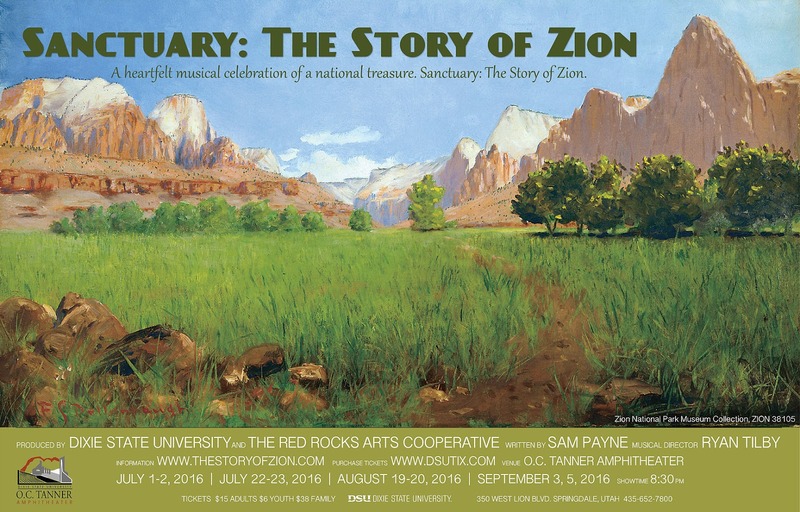 Tanner Amphitheater is located near Zion so it is the perfect venue to learn about Zion National Park's rich history!